Bajaj Allianz’s Individual Health Guard plan is designed to suit all your health care needs. It takes care of the expensive medical treatment incurred during hospitalization resulting from serious illness or accident. In order to boost life insurance, levying of service tax should be revisited in order to make the product attractive, says V Philip, MD & CEO, Bajaj Allianz Life Insurance, in his pre-budget expectations. 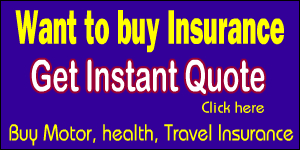 Today you have a wide variety of life insurance products to choose from. In such a case, it is important that you select a product that suits your requirements most appropriately. However, the question is how to identify what suits your requirement best. Here are a few essential questions that you must ask yourself to help you decide on a most suitable life insurance plan. The online channel has gained popularity among insurance-seekers in the lower income brackets, particularly those earning under Rs 5 lakh, a trend analysis conducted by Bajaj Allianz Life Insurance has revealed. “There is a preference of the online medium amongst those with a income lower than Rs 5 lakh. Life insurance companies are witnessing healthy growth in persistency in short period of one-year however, that is not the case in long term. 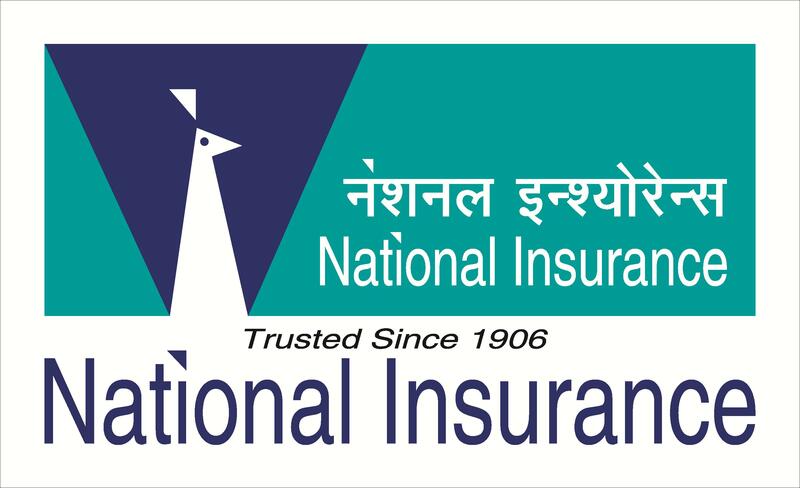 As per data on persistency for the financial year 2011-12, insurers registered an average of 64.4 per cent policies renewed in second year, it was 64.3 per cent in last year. 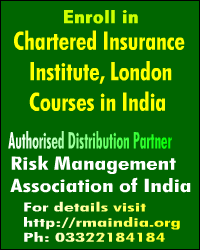 However, the average persistency ratio for fifth year was 46.5 per cent, which was 48 per cent in previous year. Private insurer Bajaj Allianz Life Insurance launched a new market-linked Life Assure Insurance Plan that offers the benefit of protection along with financial planning.